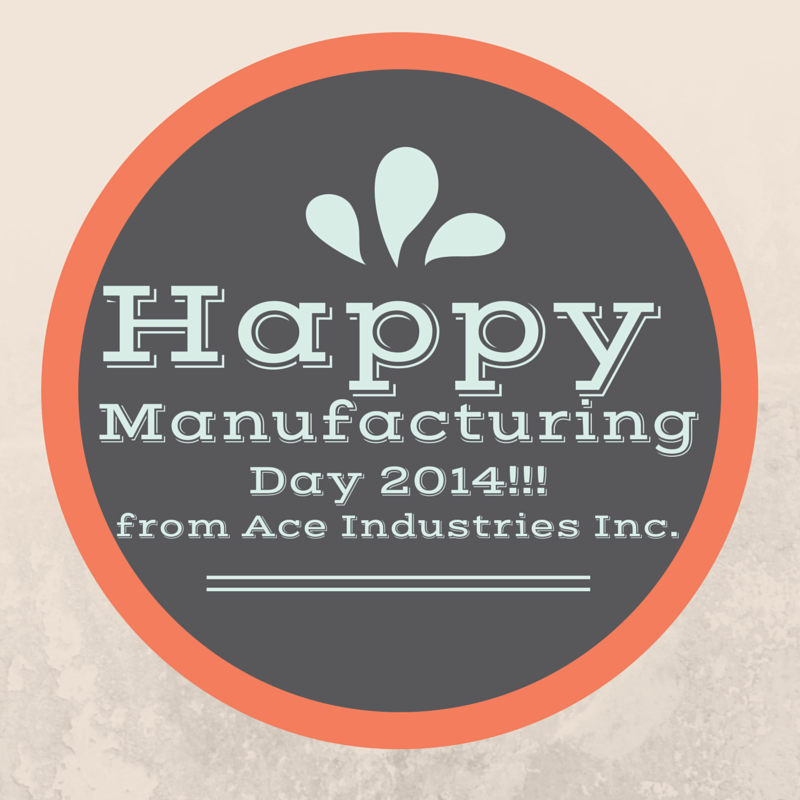 Home / news / Happy Manufacturing Day! Three years ago October 3rd became our official National Manufacturing Day. Embedded in the history of America is a strong presence in industrial commerce and innovative breakthroughs in manufacturing. From the first Ford Model T to the new iPhone 6 Plus America's known for manufacturing products that improve quality of life. Today we celebrate continuing the manufacturing legacy and taking it to new heights in this and generations to come. Our company began working in the manufacturing industry in 1932. Today we offer customer-centric hoist and crane creation, distribution, servicing and repair for clients and customers who value quality products and service. We're committed to delivering the best crane for the job at the best price with expert capabilities from inception to execution. Our expert service technicians and crane operators give us the unique opportunity to work with clients after delivery until they need to invest in a new hoist or crane. Ace Industries Inc. is proud to continue in the manufacturing industry and hope to share how important continuing to build the American legacy of industrial and manufacturing is to the next generation and our contribution to the global economy.